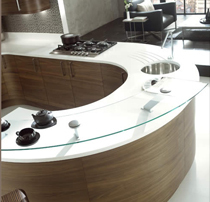 The flexibility of our bespoke kitchens and the in-house expertise means that any kitchen can be chosen to accommodate your individual needs. 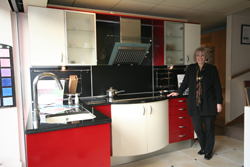 So this means we can provide you with the best planning advice possible in order to help you with getting your perfect dream kitchen. 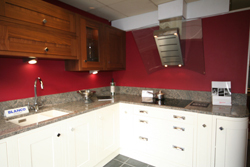 We can design and fit your kitchen in and around the Suffolk region.